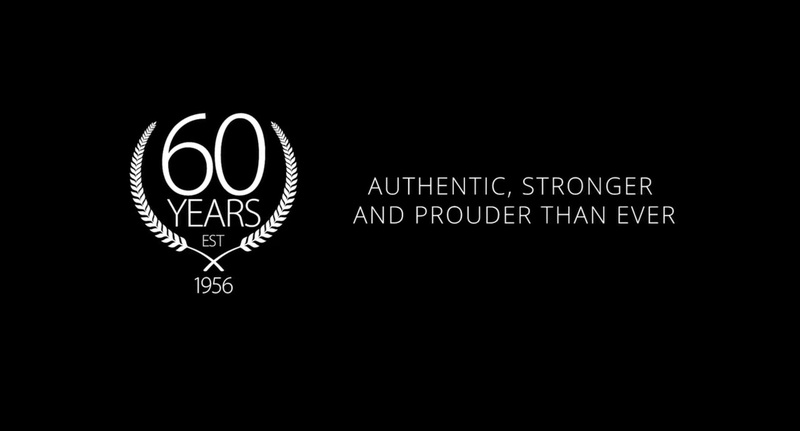 Grange have 60 years of proud and authentic motoring heritage dealing with marque manufacturers to deliver motoring excellence and trust to all our visiting guests. 1958 - Grange Motors (Brentwood) Ltd was established in December making Grange Motors Britain's largest independently owned Jaguar franchises and and one of Britain's largest Aston Martin dealerships. 1985 - Grange Welwyn Garden City established with Jaguar and Aston Martin dealerships. 2007 - Cambria Automobiles plc acquires Grange Motors Ltd as part of SMIUK deal. 2008 - Grange Jaguar Swindon and Croydon founded. 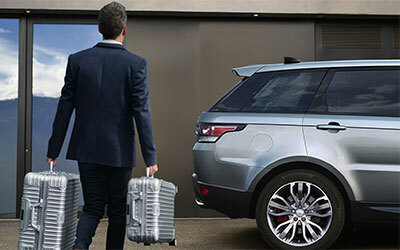 2014 - Cambria Automobiles plc acquires Hadley Green Motors of Barnet to add its first Land Rover dealership. 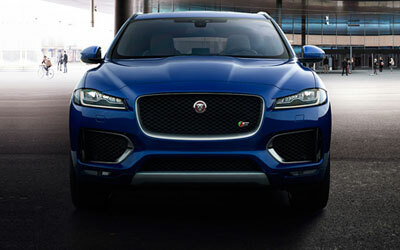 2016 (July) - Cambria Automobiles plc acquires Jaguar and Land Rover Woodford from Pendragon Premier Limited, a subsidiary of Pendragon plc. 2017 (Nov) - Cambria Automobiles plc started a new and exciting partnership with luxury brand McLaren. Mclaren Hatfield opened in January 2018. 2017 (Dec) - Cambria Automobiles plc agreed on a partnership with luxury brand Bentley. 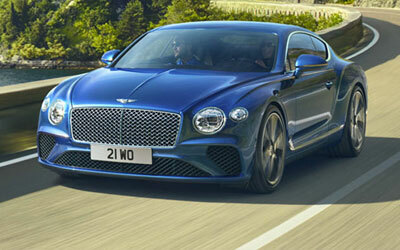 Our new dealerships are Bentley Chelmsford in Essex and Bentley Tunbridge Wells in Kent. Both are open now. 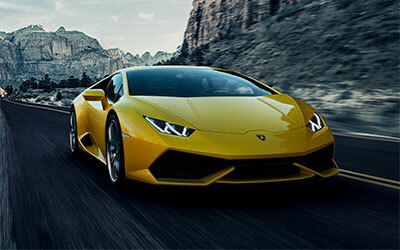 2018 (Jan) - Cambria Automobiles plc agreed to represent the world-renowned Lamborghini marque to open a new dealership in Chelmsford. Lamborghini Chelmsford is open now. 2018 (August) - Cambra Automobiles plc opened its second Lamborghini dealership. Lamborghini Tunbridge Wells is open now. 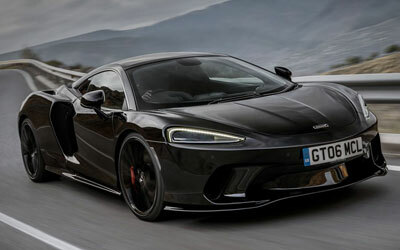 2019 (Apr) - Cambria Automobiles plc opened its new state-of-the-art facility for Aston Martin in Hertfordshire. 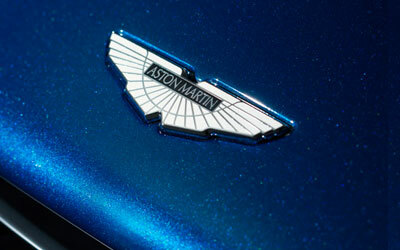 Aston Martin Hatfield is open now.